Michael’s back with a game just over a decade and a half old for this week’s Retro Game Friday. 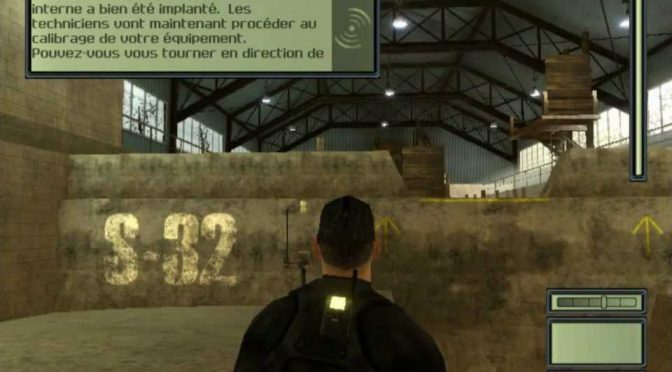 It’s Tom Clancy’s Splinter Cell! 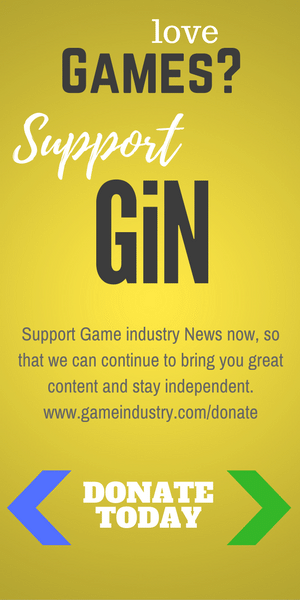 Michael’s back with a real classic series for this week’s Retro Game Friday. 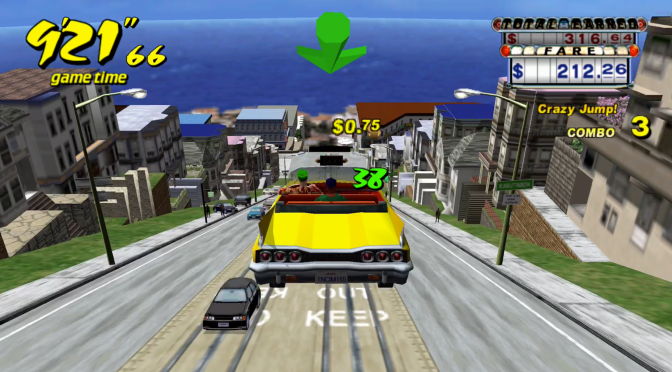 It’s Crazy Taxi! 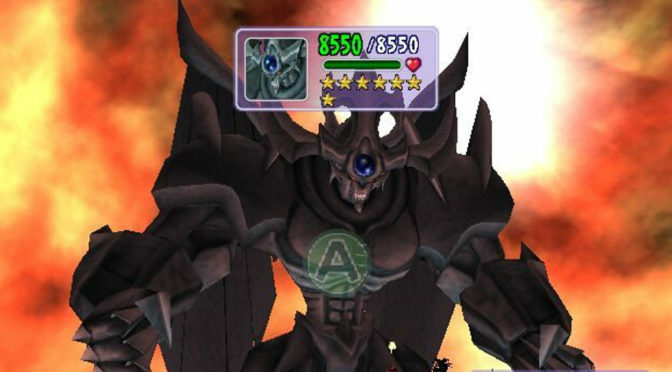 Michael’s back with a sequel to one of his favorite N64 games for this week’s Retro Game Friday. 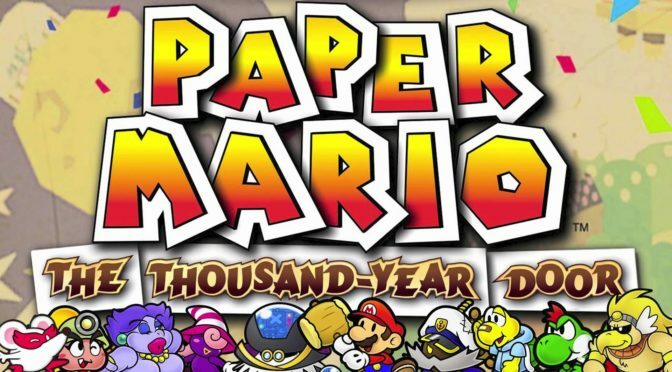 It’s Paper Mario The Thousand-Year Door! 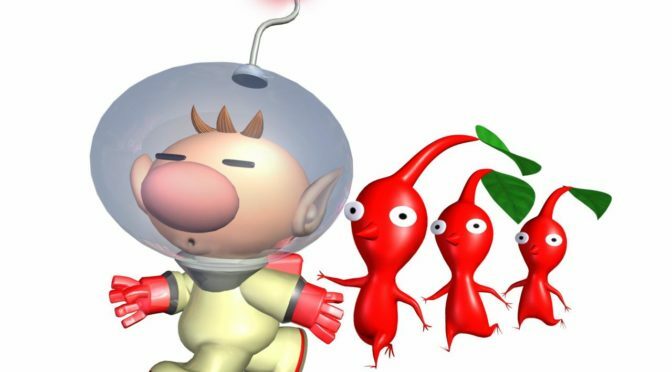 Michael’s back with a classic from the 2000’s for this week’s Retro Game Friday, It’s Pikmin! Michael’s back with one of the launch titles for the Sega Dreamcast for this week’s Retro Game Friday. 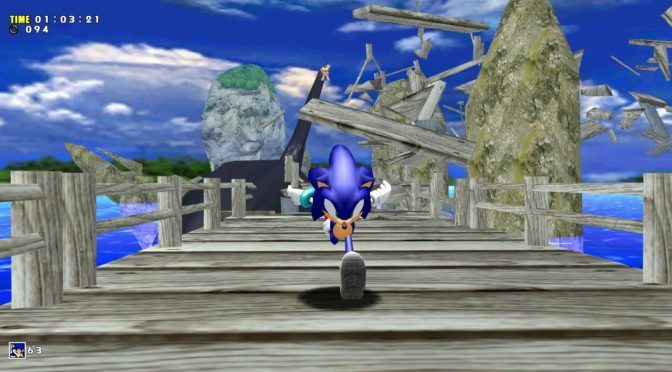 It’s Sonic Adventure! 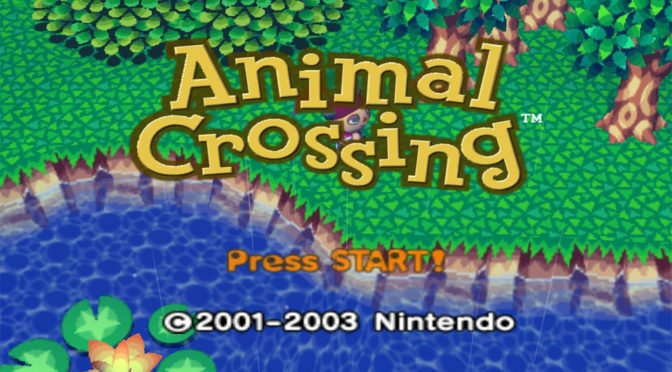 Michael’s back with one of his favorite GameCube games of all time for this week’s Retro Game Friday. 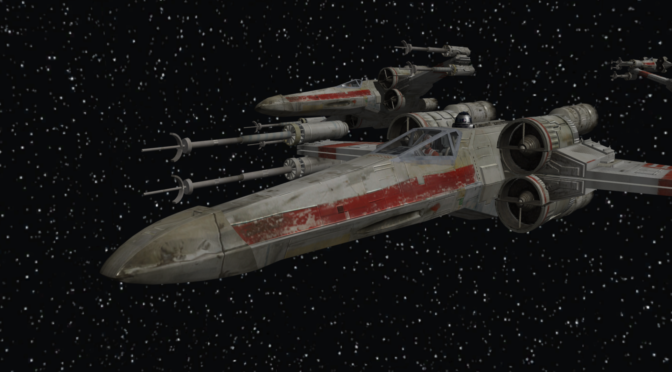 It’s Star Wars: Rogue Squadron II! Michael’s back with a game that he enjoyed the music of immensely for this week’s Retro Game Friday. It’s Animal Crossing! Michael’s back with his favorite Zelda game of all time for this week’s Video Game Tuesday! 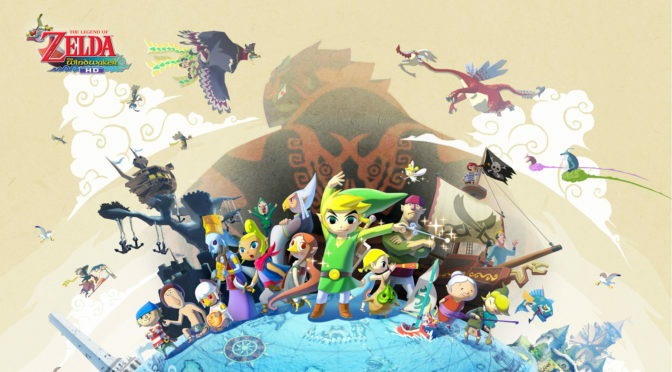 It’s The Legend of Zelda: The Wind Waker! Michael’s back with his favorite traditional Mario game for this week’s Retro Game Friday! 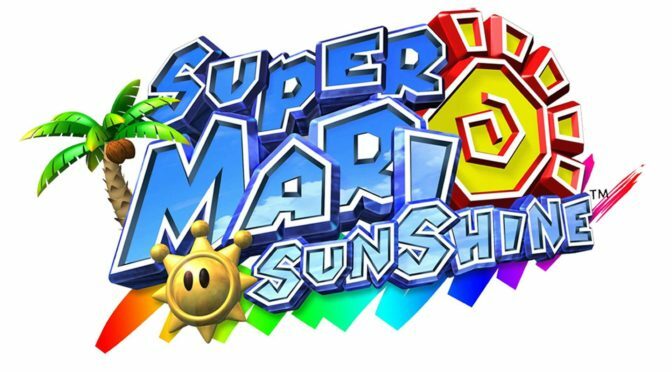 It’s Super Mario Sunshine!